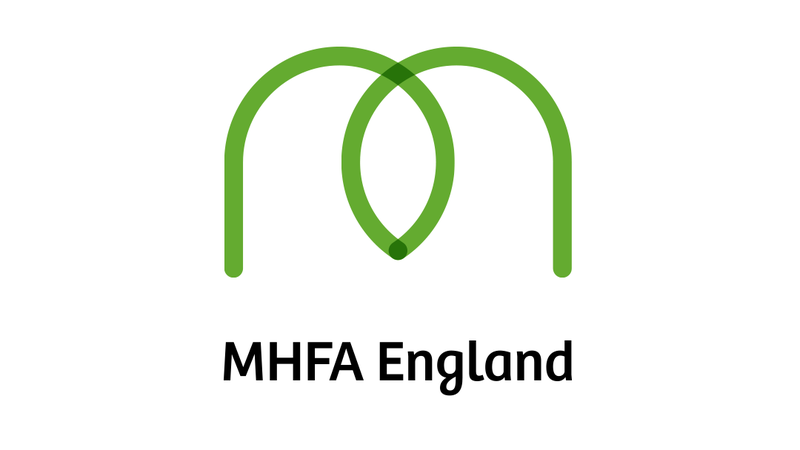 Mental Health First Aid (MHFA) is an internationally recognised training course that enables Mental Health First Aiders to spot the signs and symptoms of mental ill health and to provide help on a first aid basis. They are equipped to know how to recognise crucial warning signs of mental ill health and guide to appropriate support. We encourage our staff to talk more freely about mental health, reducing stigma and creating a more positive culture across the workplace and in the community.